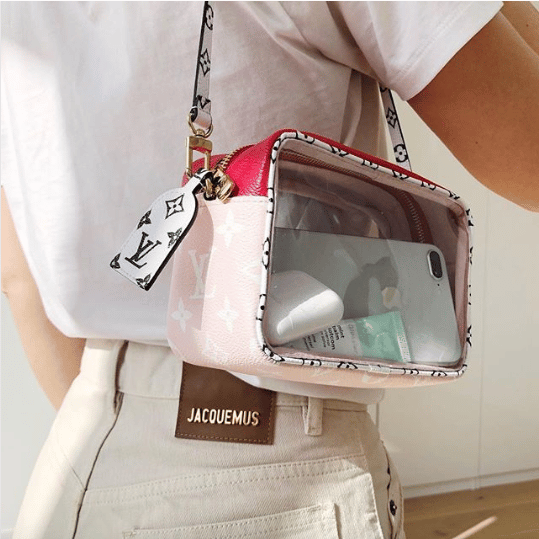 Spring has officially arrived, and that means Spring/Summer 2019 Collections are now available for most designer brands. PVC, belt bags and colorful prints are some of the hottest trends this season. 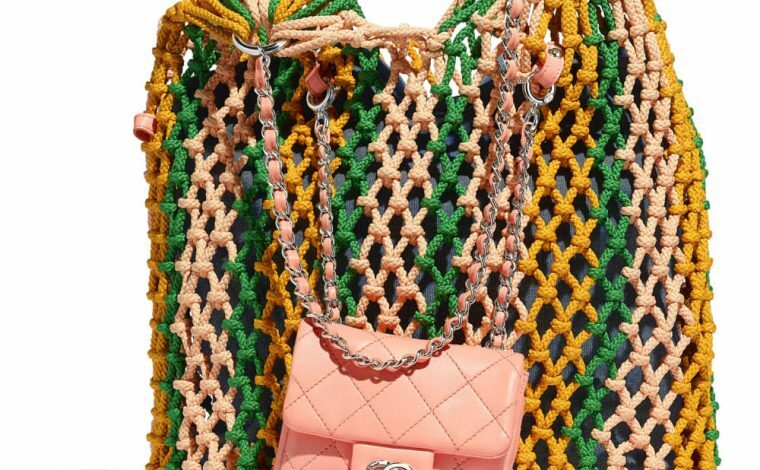 Check out our top picks from Chanel, Louis Vuitton, Dior, Fendi and Gucci. What better way to welcome summer than to carry an accessory inspired by a beach ball. 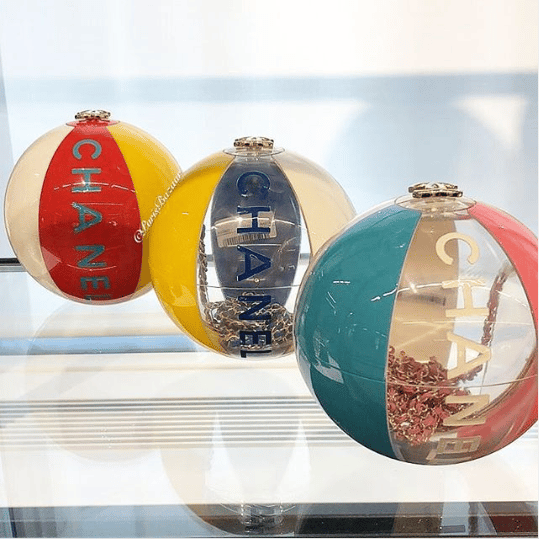 With a beach themed collection, the Spring/Summer 2019 features a Beach Ball Minaudière, which is made available in a variety of colors. Made of resin and gold tone metal hardware and retails for $13,000.00 (USD). Another new design from the Spring Act 2 Collection is the brand’s signature flap made of PVC material. 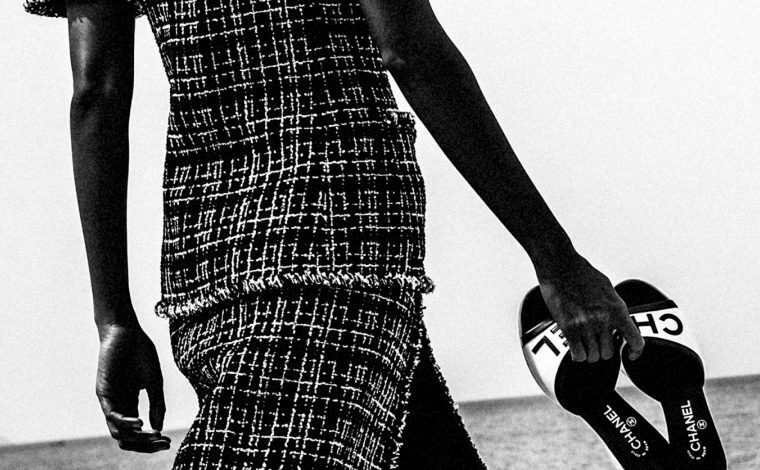 The bag features sand inside the bag and includes a removable oversized pearl handle. The new Monogram Geant Collection features oversized Monogram Flowers in vibrant colors. Included in the collection is a mini beach pouch bag that is made of leather and PVC. 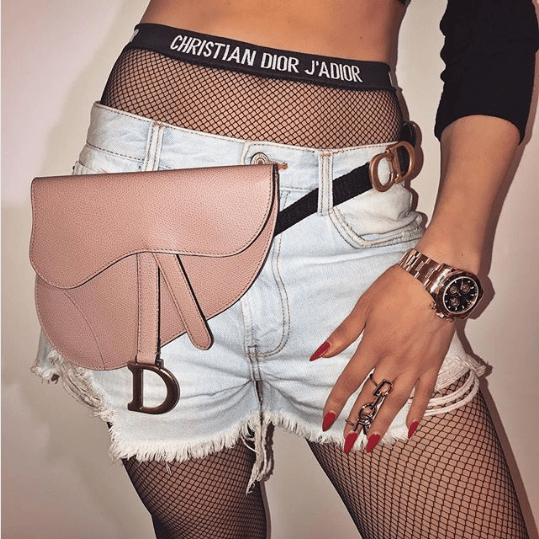 The Saddle Bag is made available in a belt bag for Dior’s Spring/Summer 2019 Collection. It comes in leather and Oblique canvas. It can also be worn across the body with a separate shoulder strap. 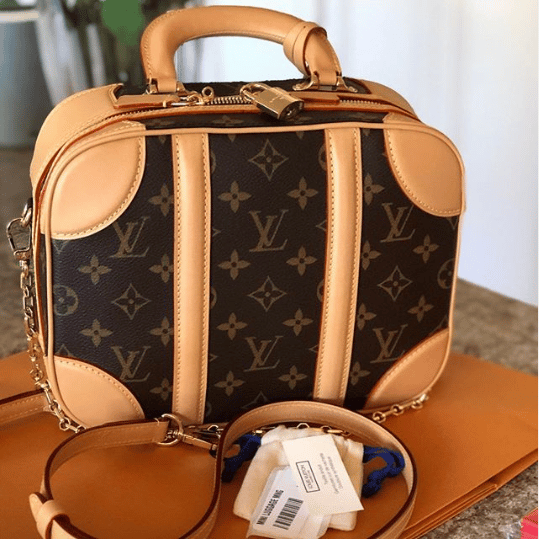 Priced at $1,650.00 (USD) for the leather belt bag. 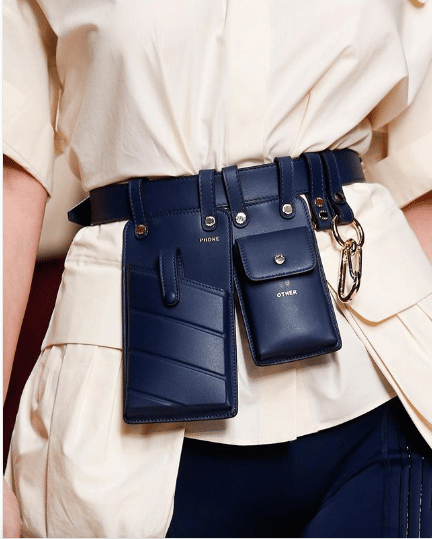 Fendi features a stylish belt this season that comes with utility pockets. The belt comes with removable mobile phone pocket, multipurpose pocket, key ring and a clip. Priced at $1,490.00 (USD). 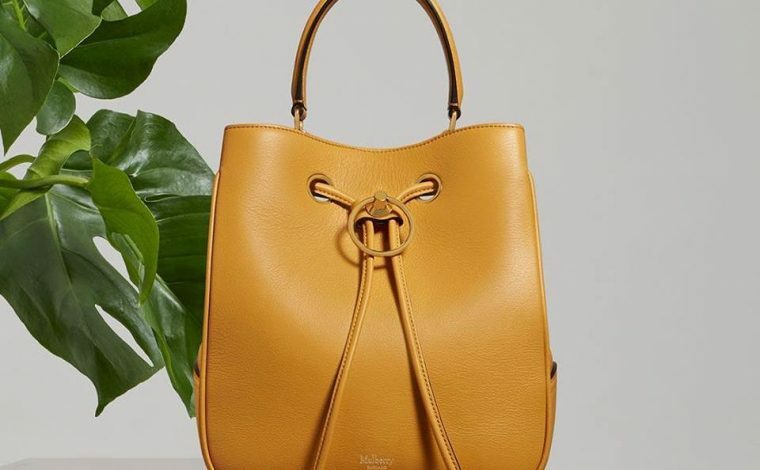 The latest from Gucci is the Zumi line that was introduced in their Spring/Summer 2019 Collection. 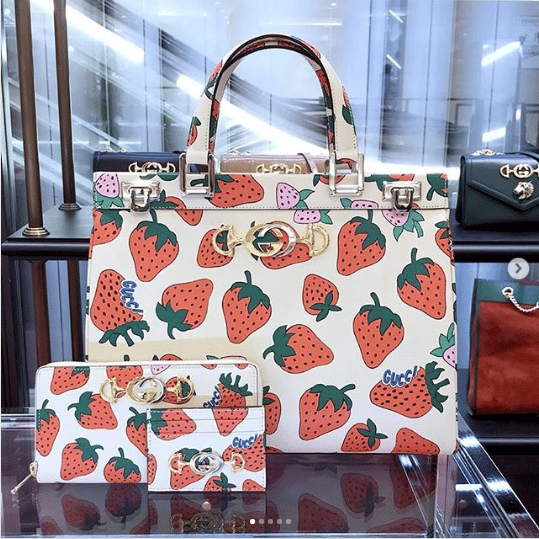 Aside from plain leather, the bag is available in an adorable strawberry print that will surely brighten up any summer outfit. 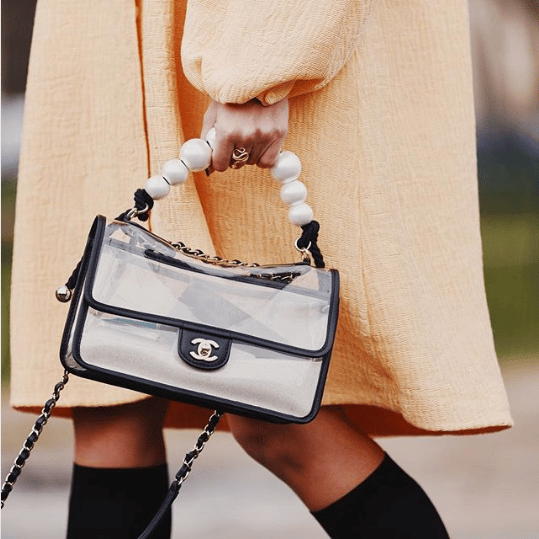 The top handle bag retails for $4,500.00 (USD).